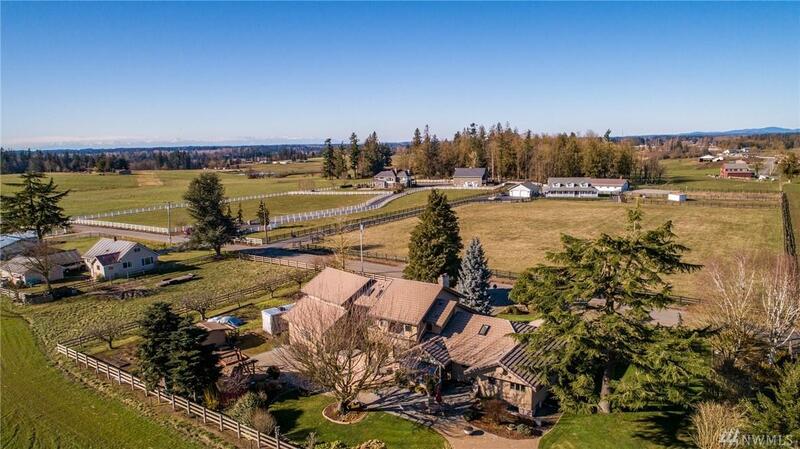 Stunning home perfectly situated for full enjoyment of Mt Rainier & Pastoral Views. 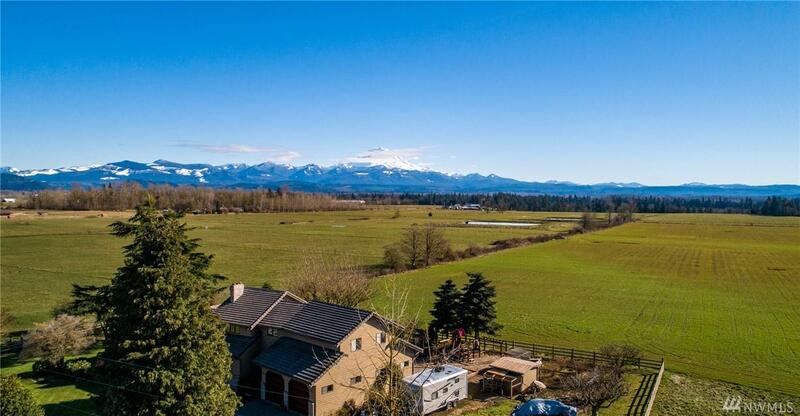 Backs to 100+ acres of farmland & located down a quiet country lane. 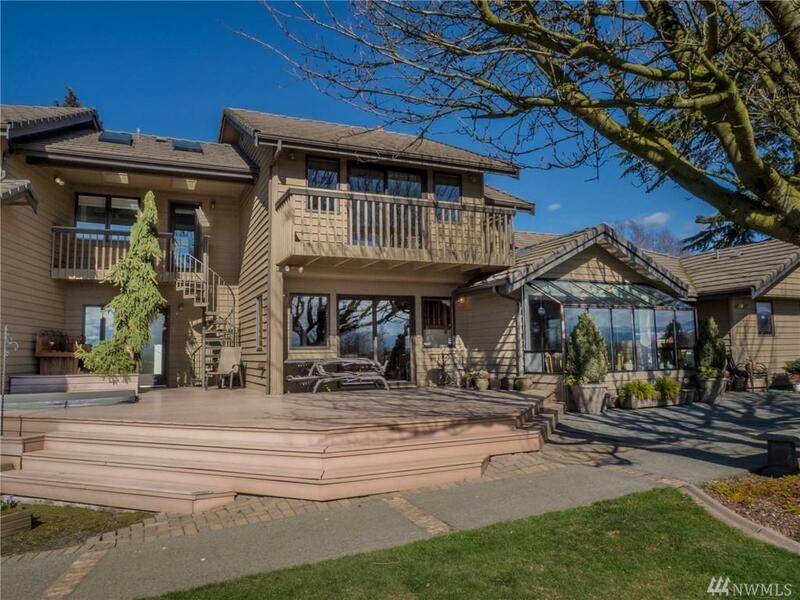 4,930 SF w/ chef's kitchen, dining, atrium, 4 bdrms+ 2 additional rooms + huge rec rm/Bonus in basement. 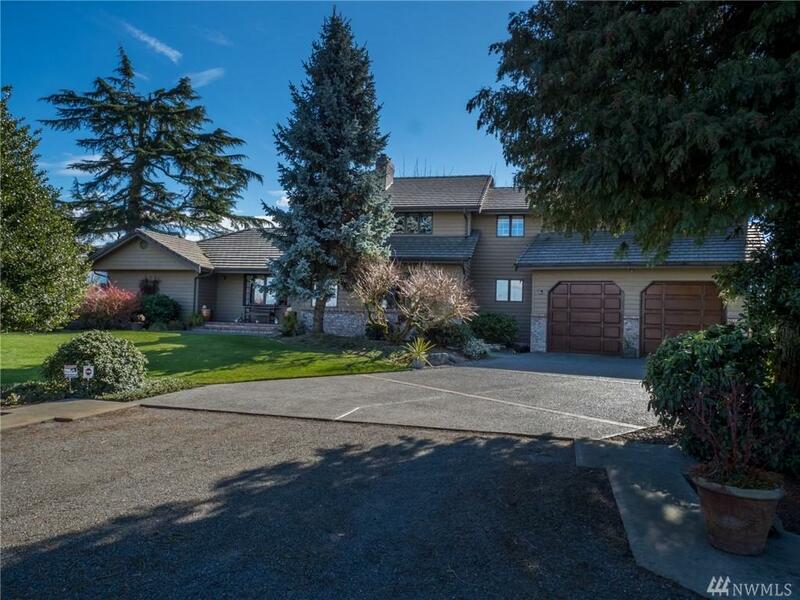 Master incl private deck to take in views, remodeled 5 pc bath w/heated floors & huge walk-in closet. Storage galore, hot tub, heat pump w/ AC. Prof designed Park-like yard is paradise w/ fruit trees, berry bushes, garden space & play area!